A man has died on a fishing boat off the Sutherland coast. 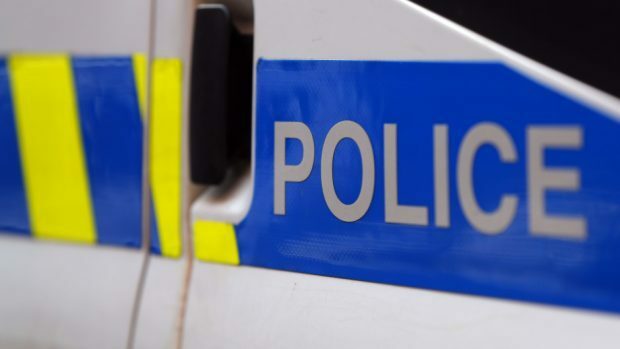 Police Scotland today confirmed that the incident happened north of Cape Wrath at around 8.40pm on Monday, February 5. The man’s body has been recovered and his next of kin have been informed. All other crew members are safe and uninjured. Detective Inspector Scott Macdonald said: “Our investigation is at an early stage and we are working with the Marine Accident Investigation Branch to establish the full circumstances.